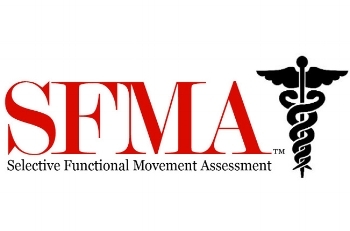 One thing that sets Dr. Tyner apart from some physical therapists is her use of the Selective Functional Movement Assessment (SFMA). This system measures fundamental patterns of movement such as squatting, bending, and overhead positions in patients with known musculoskeletal pain. At Tyner Physical Therapy we address the root of the problem: lack of mobility and/or dysfunctional motor patterns. With a thorough assessment and the right diagnosis, we can craft the best personal treatment plan for each individual patient.